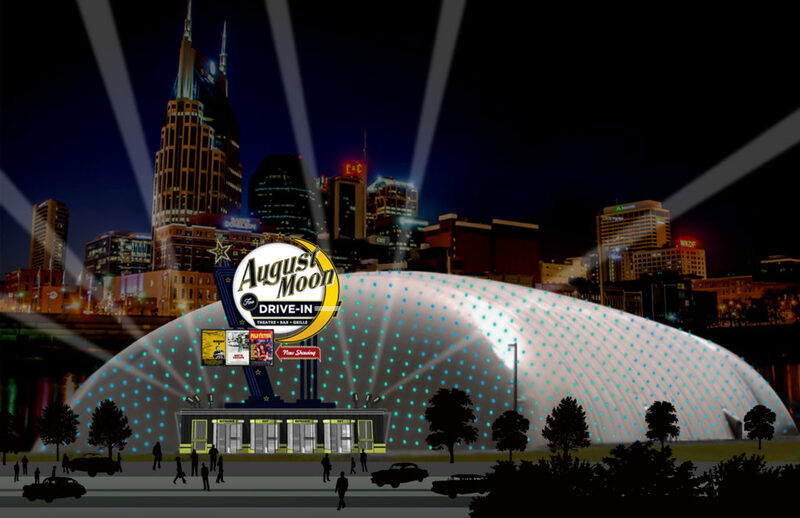 August Moon Drive-In was slated to open in Nashville in 2018.  Plans changed, and the flagship location is now opening in Pigeon Forge, Tennessee in 2019. Nashville is still in the future plans, but an opening date is still to be determined. See YouTube for the latest announcements.